The world's leading enterprises commit to ongoing corporate innovation. In today's increasingly competitive marketplace, businesses are looking for new ways to create better products, capture more prospects, maximize sales, and more. Many recognized enterprises leverage the power of various corporate innovation models to achieve accelerated growth. From landscape discovery to rapid product prototyping, committing to a corporate innovation strategy offers boundless growth opportunities. The majority of business professionals agree that innovation is critical to success. In a recent study, 90 percent of executives believe that the long-term success of their organization is dependent on their ability to think strategically and develop new ideas. However, with so many corporate innovation models to choose from, how do you know which one is right for your business? More importantly, which corporate innovation model contributes to the fastest and greatest level of growth? 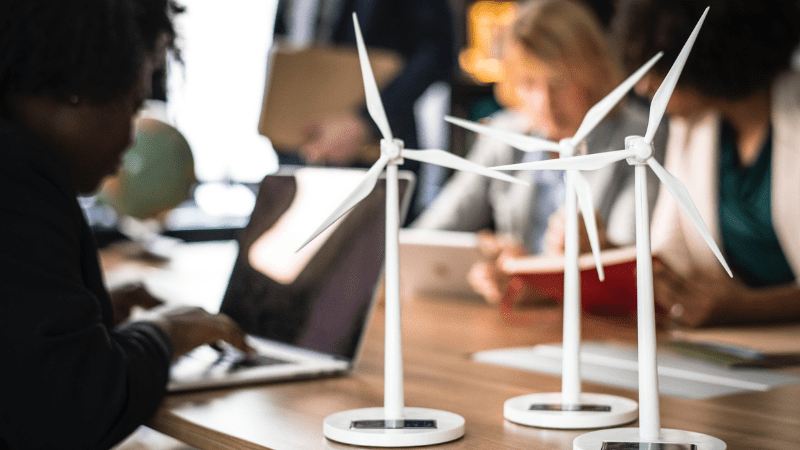 In this article, we'll share the top five corporate innovation models industry-leading corporates use to unlock massive growth. Some corporates build internal innovation teams. These teams are dedicated to pursuing, deploying, and optimizing value-driven corporate innovation activities. This corporate innovation model allows businesses to keep a better pulse on innovation. Moreover, it keeps teams more aligned with corporate innovation goals and objectives. However, this corporate innovation model may require businesses to hire new employees. Depending on the lifecycle and maturity of the business, hiring new members might be a bit unrealistic. To determine whether or not this innovation model works for your business, take some time to align with corporate stakeholders. Do you want to create corporate innovation from within? Are you able to dedicate the necessary resources needed to build, launch, and manage a corporate innovation program? Will this program stifle other day-to-day operations? Before committing to a corporate innovation team, think carefully about your business's internal infrastructure, budgets, forecasts, and more. Some corporates build mastermind groups. This type of corporate innovation model is made up of stakeholders from multiple businesses. In this model, corporates benefit from the unique and diverse insights delivered by experienced corporate innovators. Additionally, the networking and partnership opportunities that this corporate innovation model supplies are boundless. "One thing that will always matter, regardless of what business or industry you're in, is who you're connected with," says Sarah Kathleen Peck, contributor at Forbes. "Our access to networks and the value of our weak ties are some of the greatest predictors of our future success." Before committing to this corporate innovation model, know that these groups are largely rooted in theory and not practice. In most instances, implementation is still the responsibility of the business. For example, a mastermind group might be able to tell you how to build a new and innovative product, but it can't build the product for you. If you need more actionable results, consider adopting a different model. For many businesses, startup-corporate partnerships offer the greatest opportunity for corporate innovation. These collaborative opportunities allow corporate leaders to work hand-in-hand with industry-leading startups. In most instances, startups run lean and are often faster at exploiting new technologies that dramatically enhance or shift current business models. This allows businesses to speed up their innovation cycle and access key insights around emerging technologies. Most startup-corporate collaboration programs follow a targeted curriculum. Together, corporate collaborators and startups work together to create individual pilots, prototype and validate products, and then present final products during demo days. In most instances, startup-corporate partnerships result in go-to-market partnerships and acquisitions. Some enterprises own corporate accelerators designed to fulfill their own business challenges and objectives. The benefit for these corporations is that they can find and work with startups that tie directly to what they need. According to recent reports, of the 163 accelerator programs in the United Kingdom, over half are now funded or sponsored by corporates, up from just 26 in 2014. These types of programs support between 3,450 and 3,660 new businesses per year and represent a large and important component of the startup-corporate ecosystem. 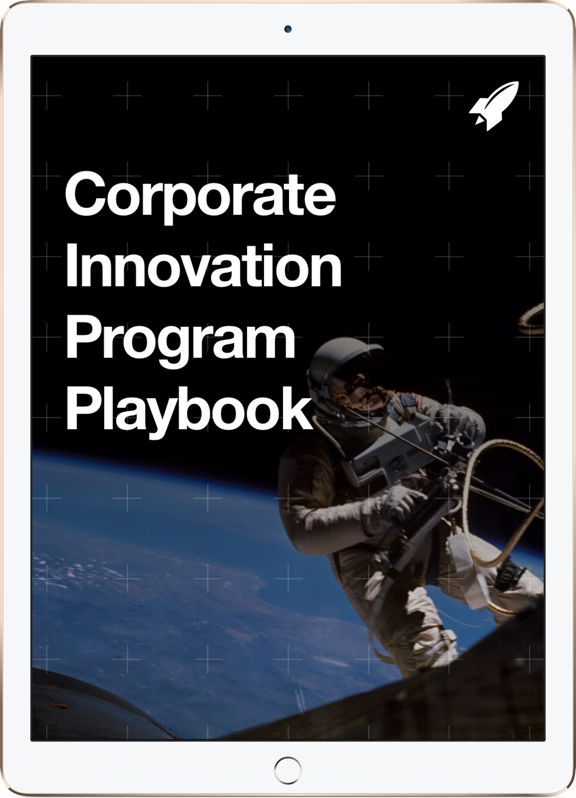 These high-powered and results-driven corporate innovation models are guaranteed to drive corporate innovation excellence for your business. Like any major business decision, it's important to properly vet the corporate innovation model and determine whether or not it aligns with your unique business model, internal infrastructure, and more. The corporate innovation models that topped our list are not one-size-fits-all and finding the right fit will take time, energy, and patience. 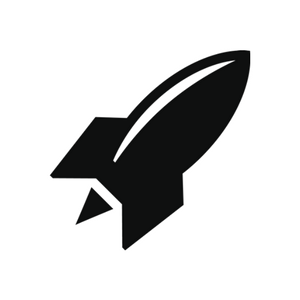 RocketSpace has partnered with hundreds of industry-leading corporations to help them identify suitable innovation strategies. Moreover, our suite of corporate innovation packages is tailored to meet the exact requirements of each enterprise. From landscape discovery to product prototyping, our targeted programming can help solve the challenges unique to your business.